The Vodka Room in Ponsonby has offered us their beautiful function room upstairs for Tango. 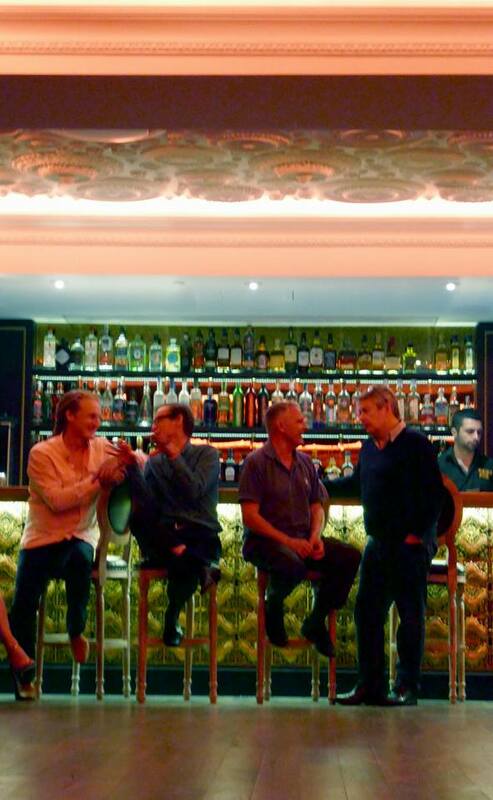 Following the successful trial Milonga on Wednesday 11 October, the Vodka Room owners and management have kindly agreed that there can be a Milonga every Tuesday except when the room is hired. 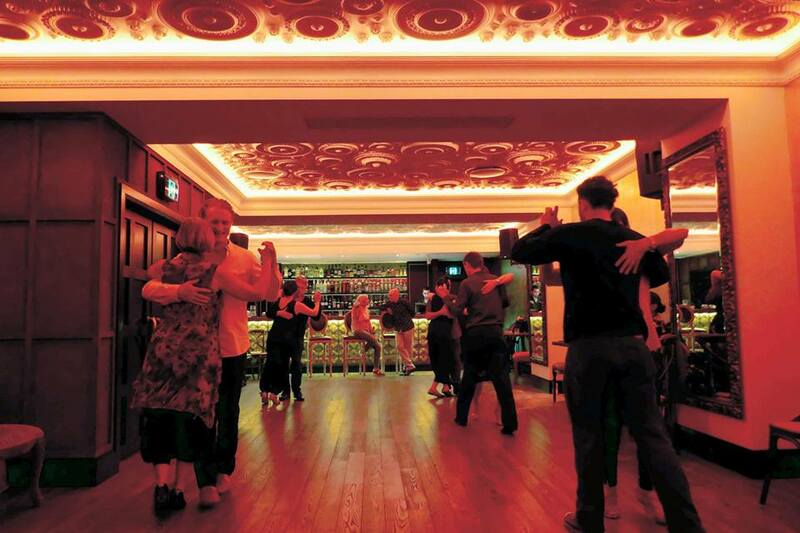 Each Tuesday there will be a free lesson at 7.30pm followed at 8.30pm sharp by the Milonga. 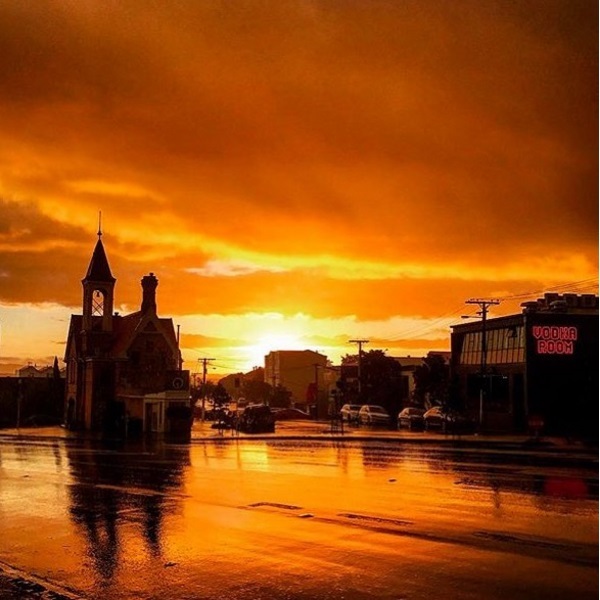 The free tango classes are aimed at complete beginners to introduce Tango, and provide enough information do some simple tango moves at the Tuesday Milongas at the Vodka Room (or at the Muddy Farmer on Tuesdays when the Vodka Room isn’t available). No entry fee but please support our tenure by spending a little on food or drinks.